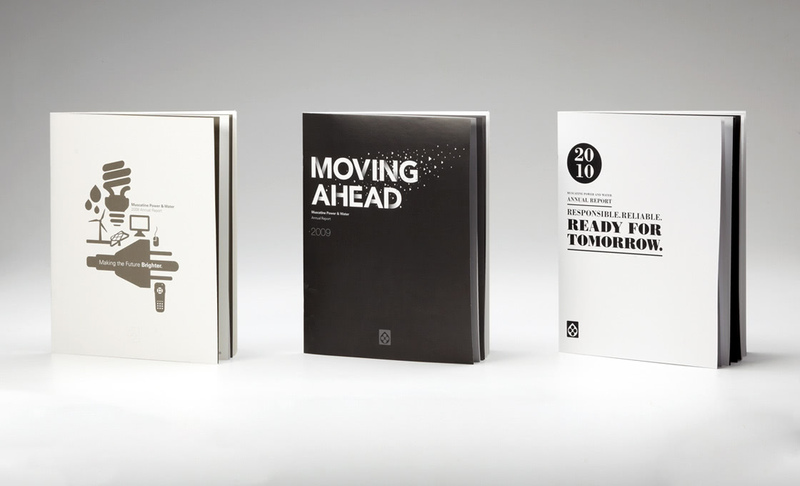 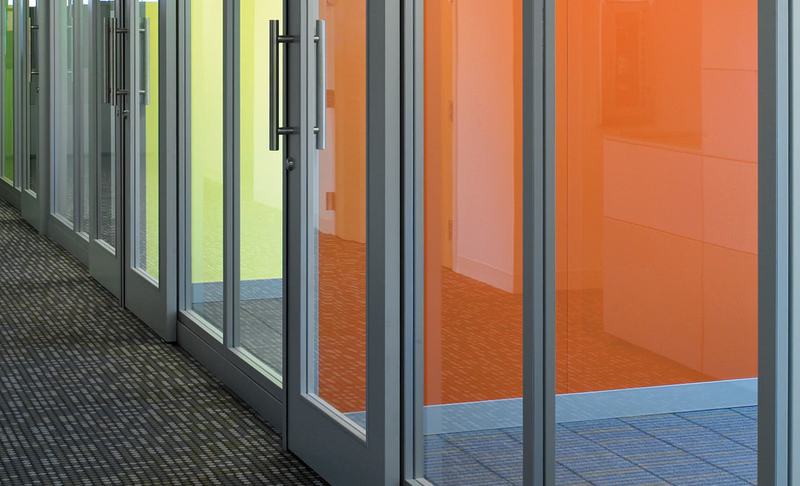 A SELECTION OF PROJECTS WE’VE DESIGNED FOR PAST AND PRESENT CLIENTS. 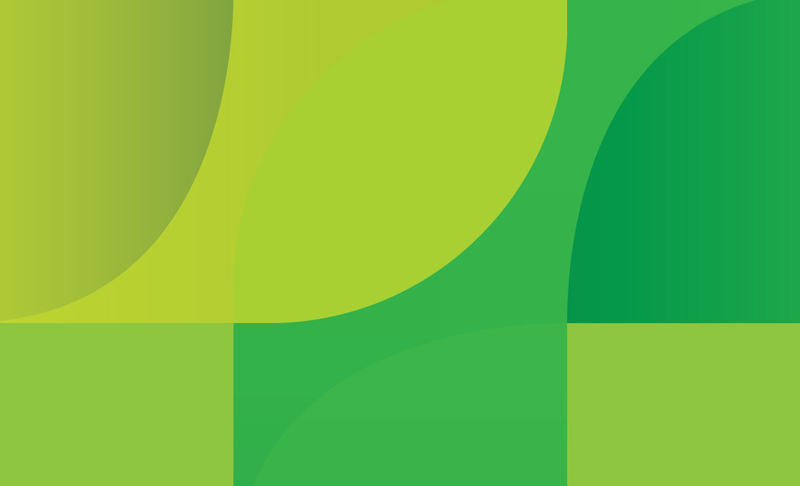 Logo designed for CarePro, a provider of pharmacy services, home medical equipment, home care services and wellness services based out of Cedar Rapids, Iowa with locations across the Midwest. 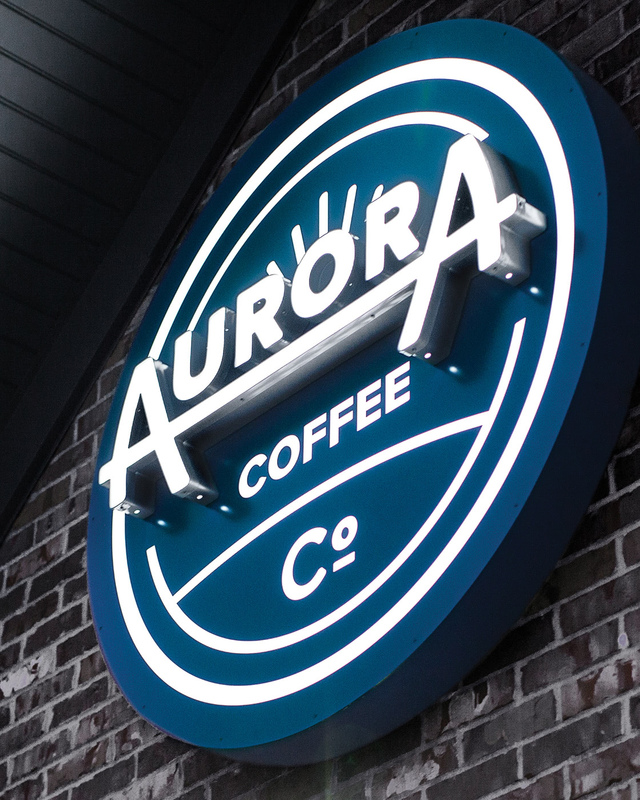 Signage designed as part of an overall brand identity system for Aurora Coffee Co., with multiple locations in the Cedar Rapids/Marion areas. 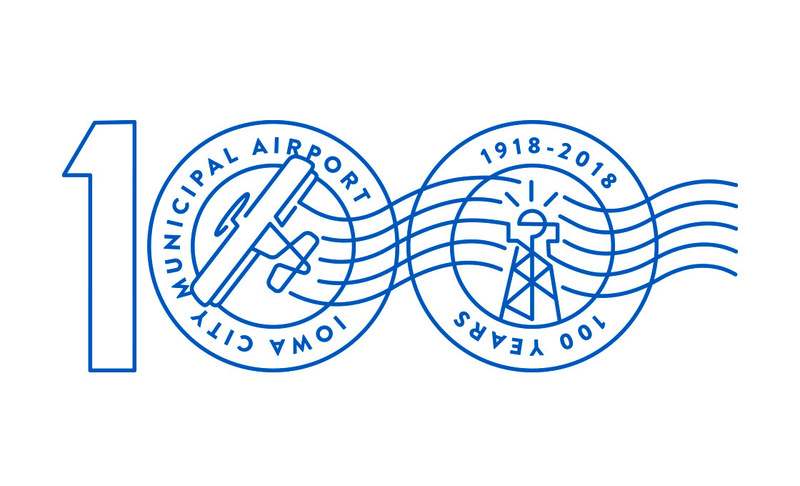 Logo designed for the Iowa City Airport in parallel to their 100th anniversary celebration. 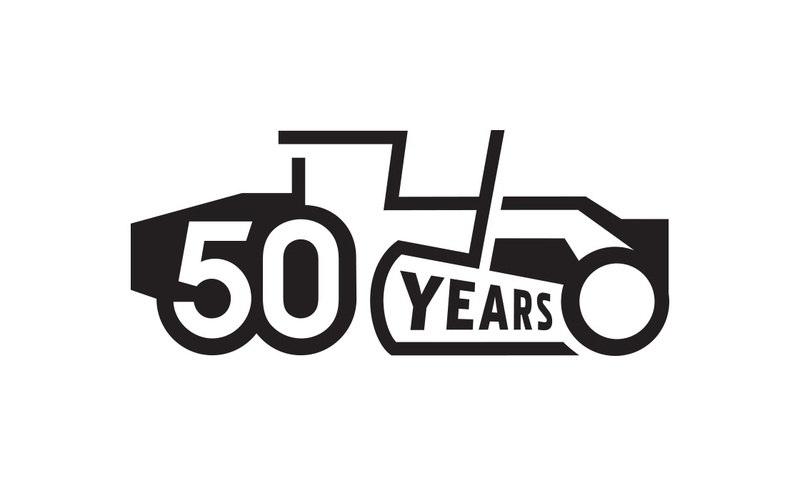 Logo designed for Bemiss Distributing Company, a Budweiser distributor from West Union, serving Northeast Iowa. 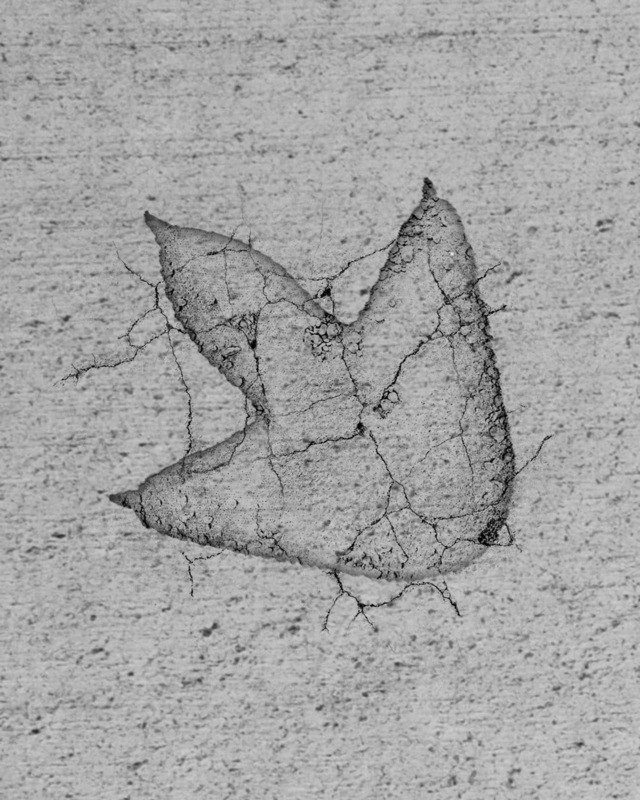 Logo designed for Nations One, a nonprofit organization that uses radio stations to bring the hope of the Gospel to First Nation communities located in remote regions of Northern Canada. 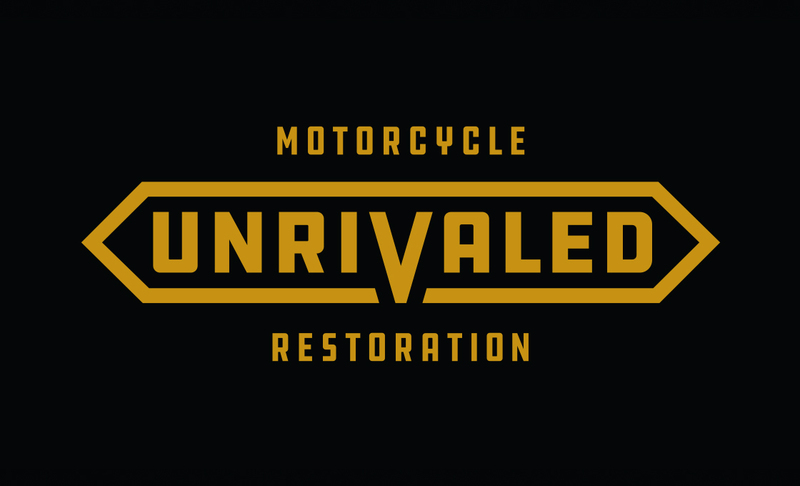 Self promotion poster designed for FUEL to promote our mission of "Cultivating Creativity™"
John Deere Outrun(TM) Video: Video produced and edited for John Deere Forestry's Outrun(TM) campaign, John Deere being a forestry equipment manufacturer headquartered in Moline, Illinois. 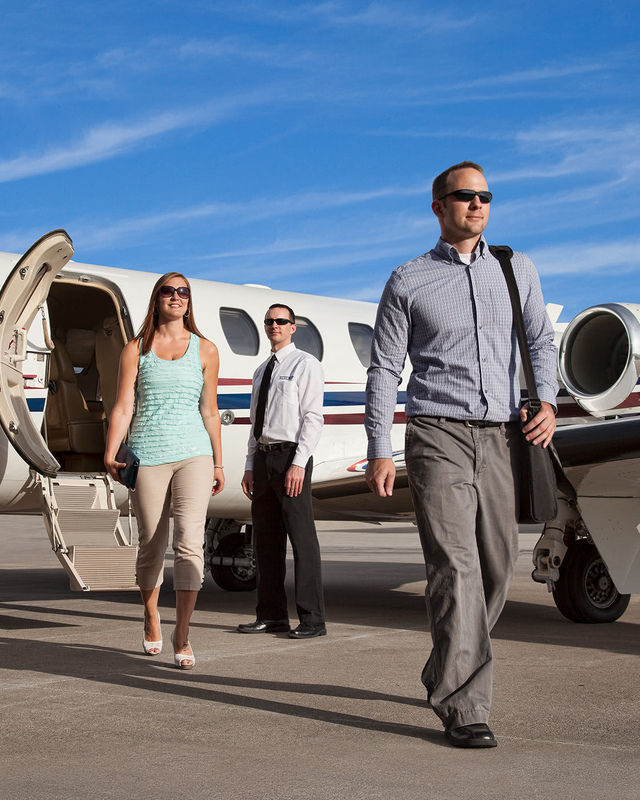 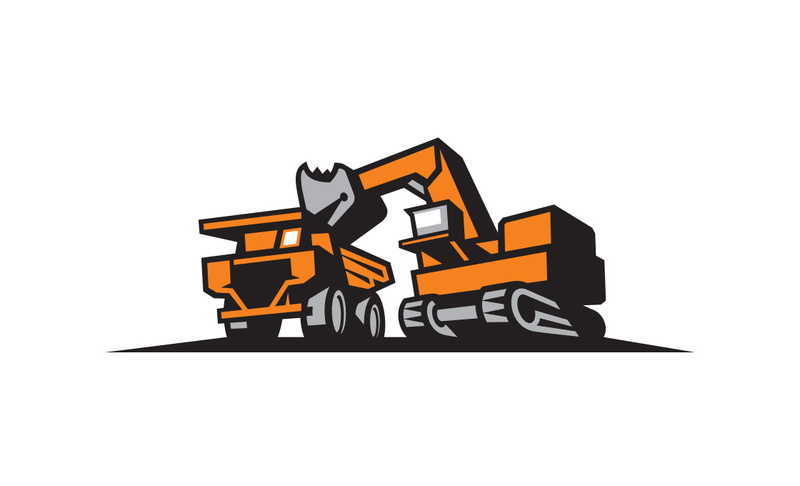 Get rugged machines, responsive dealer service, smart technologies and flexible financing. 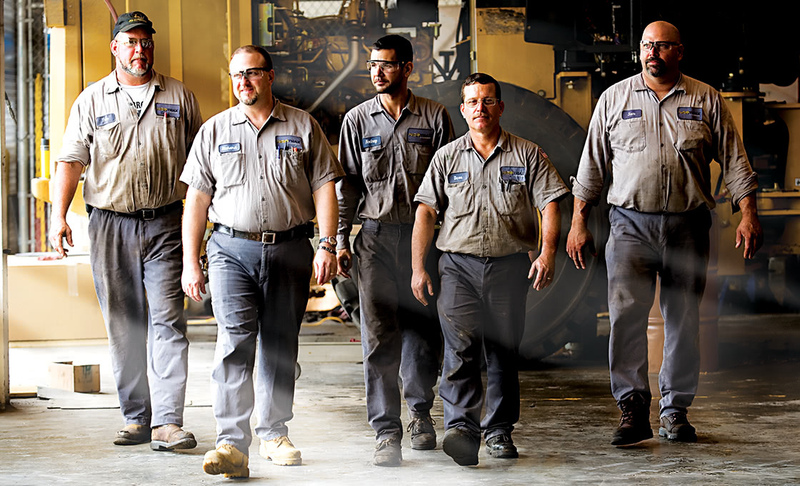 All working together to help you OUTRUN™. 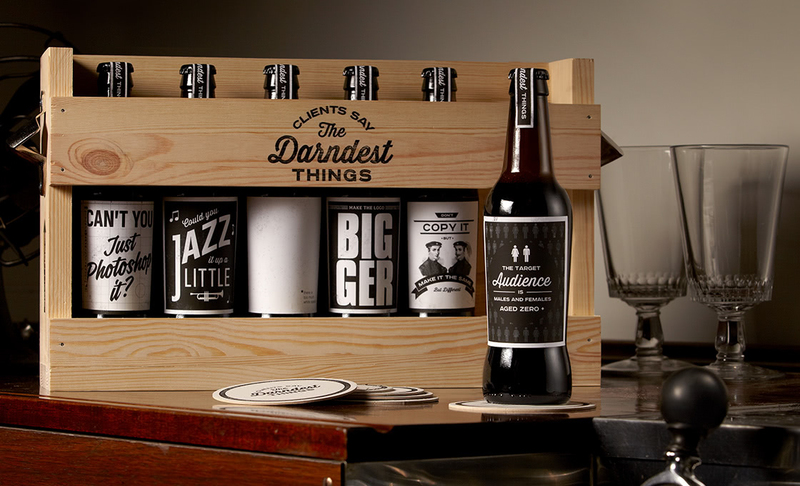 Private labeled beer and packaging designed for Bob Zeidler upon his retirement as a Division Brand Manager at John Deere. 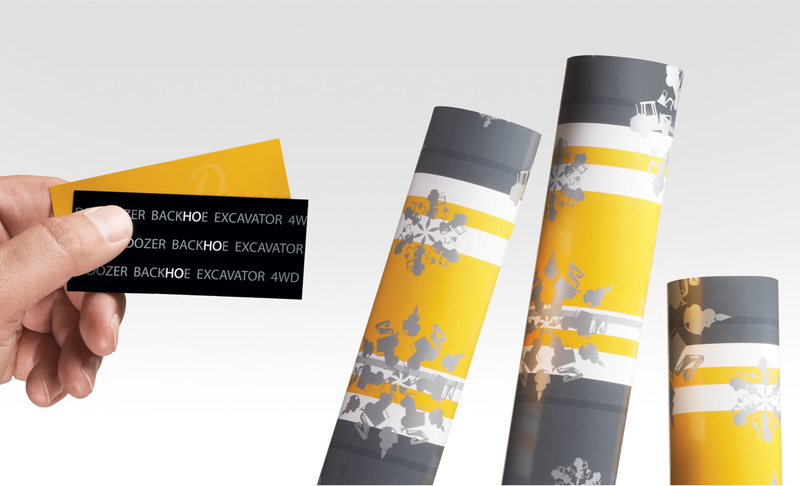 Logo designed as part of an identity system for Bachman Tool and Die Co. based out of Independence, Iowa. 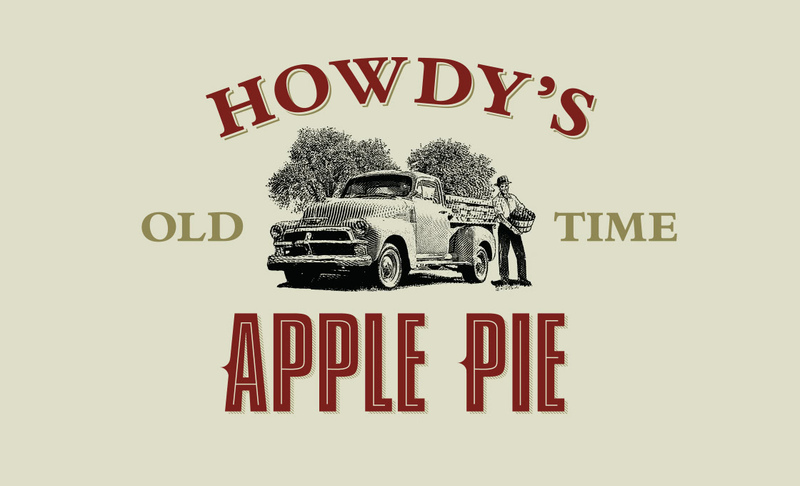 Cedar Ridge Authentic by Nature(TM) Video: Video directed, shot, produced and edited by FUEL for Cedar Ridge Distillery's Authentic by Nature(TM) campaign, Cedar Ridge being a Winery, Distillery and Venue based near Swisher, Iowa. 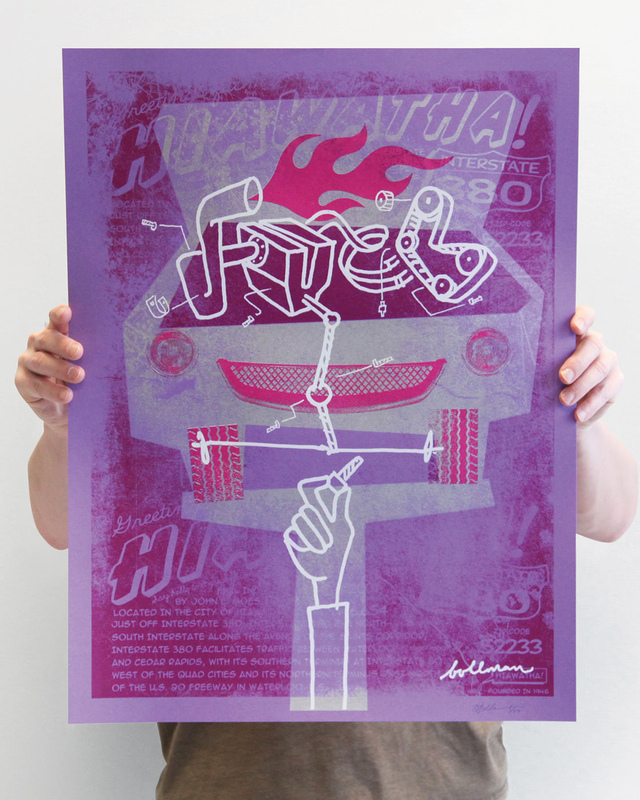 Poster designed by former FUEL designer Angela Schmitz for FUEL as part of a project that allowed each designer to showcase their individual creativity. 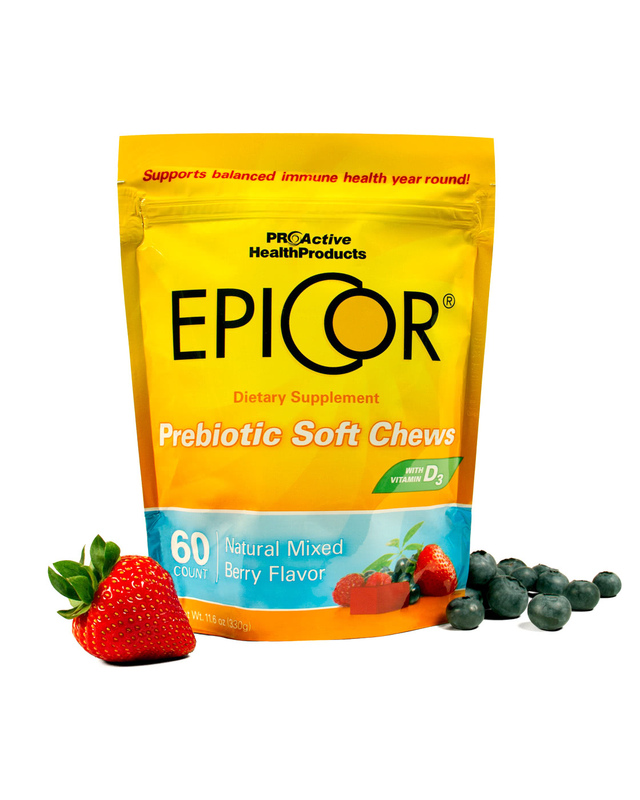 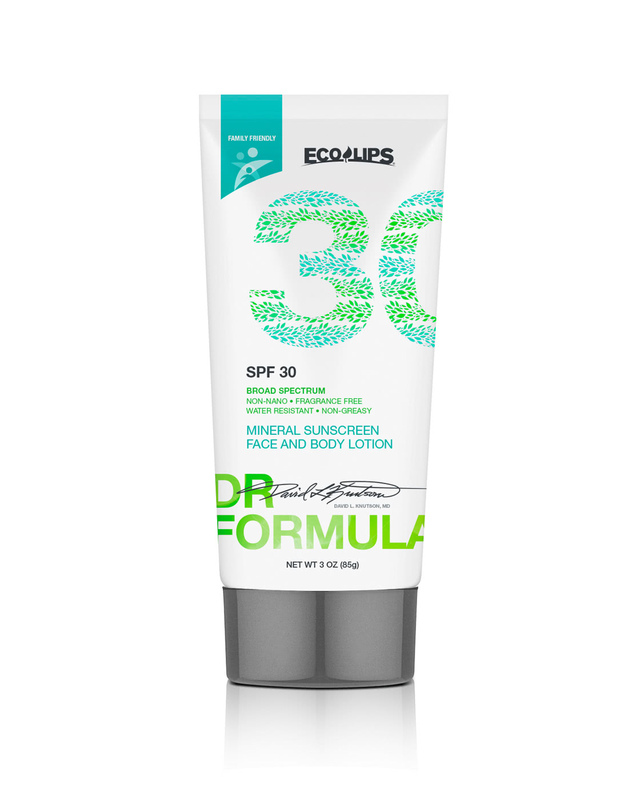 On brand, high impact packaging designed for Pro Active Health Products, a manufacturer of prebiotic supplements located in Cedar Rapids, Iowa. 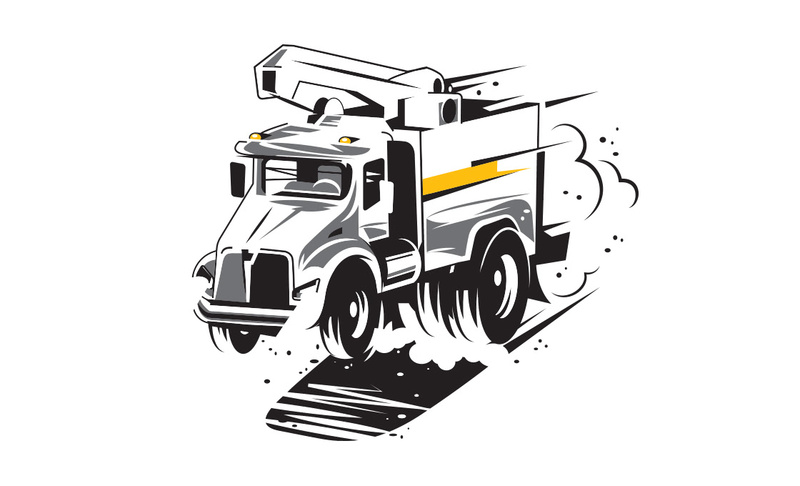 Logo designed for Arenson Law Group, a multidisciplinary law firm headquartered in Cedar Rapids, Iowa. 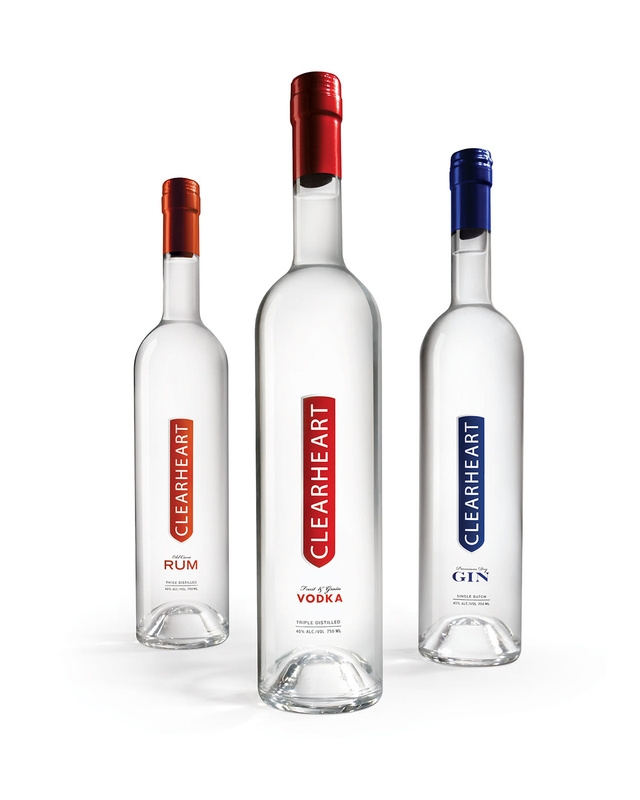 Label series designed for a line of clear spirits produced by Cedar Ridge Distillery, located in the Eastern Iowa Corridor near Swisher. 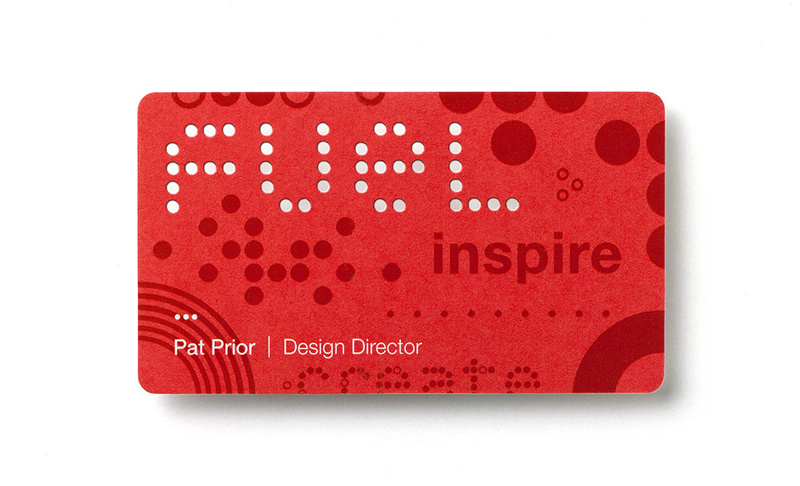 Poster designed by FUEL Design Director Pat Prior for FUEL as part of a project that allowed each designer to showcase their individual creativity. 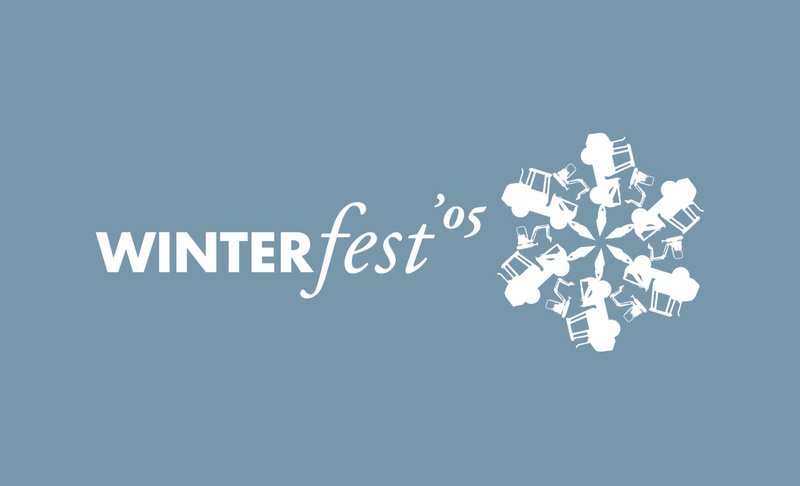 Logo designed for White Cross Cellars -- a winery that specializes in classic wine recipes from Europe, but created with American grapes. 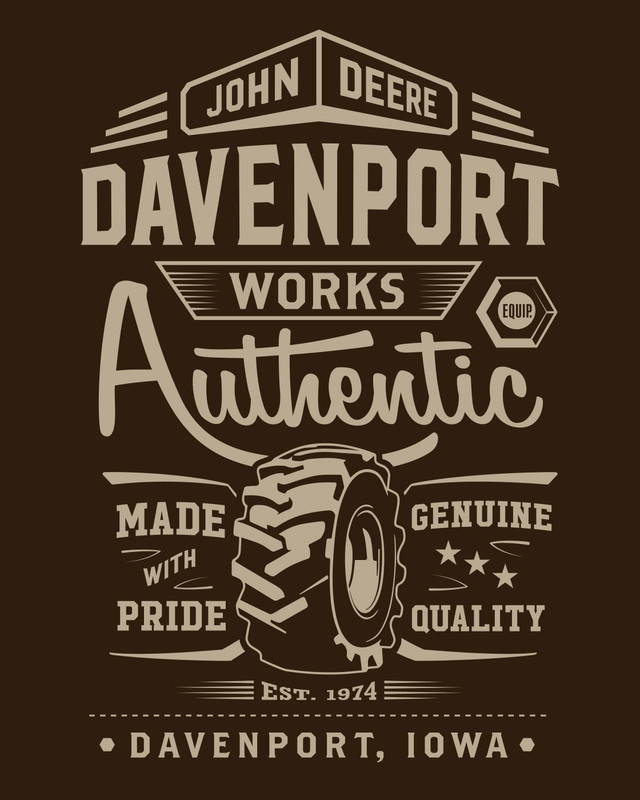 Located in Amana, Iowa. 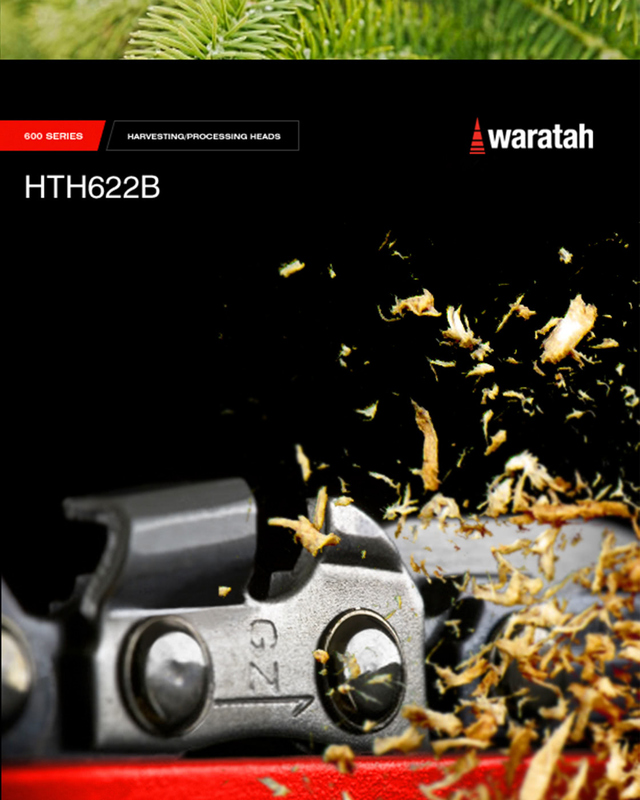 Brochure designed to showcase the newly updated 600 Series Harvesting Processing Heads for Waratah, with factories in New Zealand and Finland. 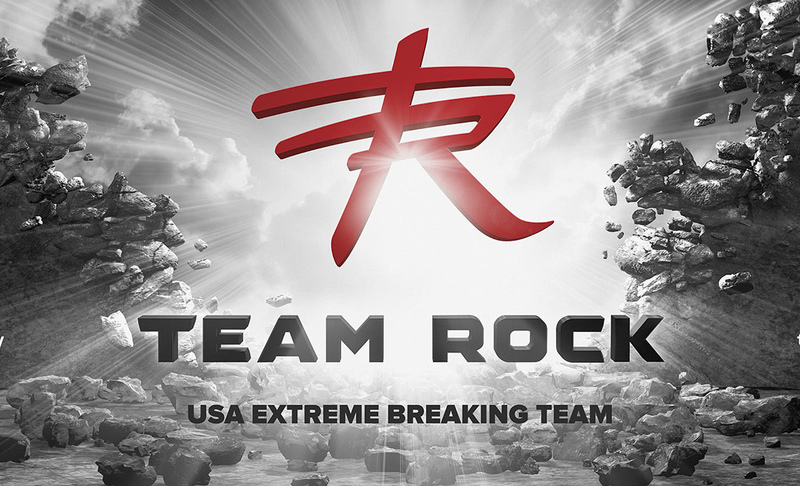 Logo designed for Team Rock, a USA-based extreme breaking and martial arts show team that performs at venues all over the world and has appeared on "America's Got Talent". 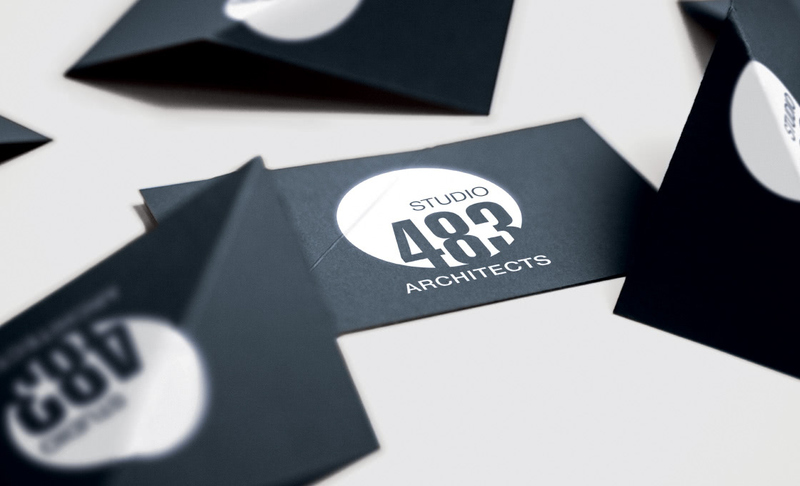 Logo and corporate ID designed for Studio 483, a design-focused architectural firm resulting from the merger of SGGM and Gere-Dismer Architects, with locations in Davenport, Iowa and Rock Island, Illinois. 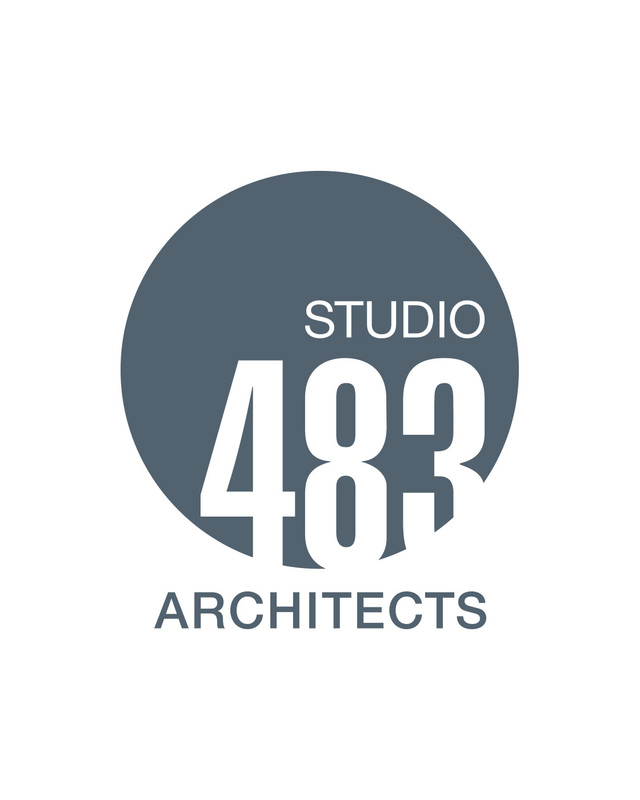 Logo designed for Studio 483, a design-focused architectural firm resulting from the merger of SGGM and Gere-Dismer Architects, with locations in Davenport, Iowa and Rock Island, Illinois. 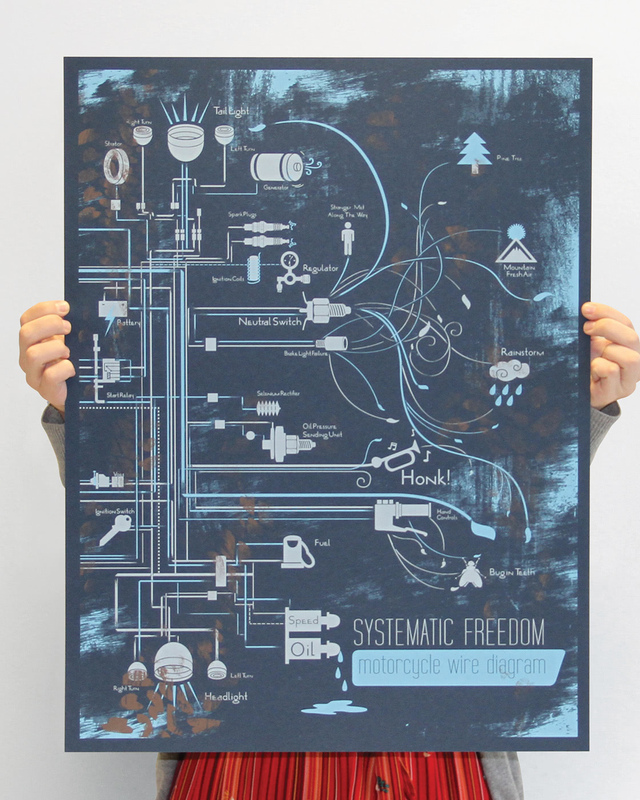 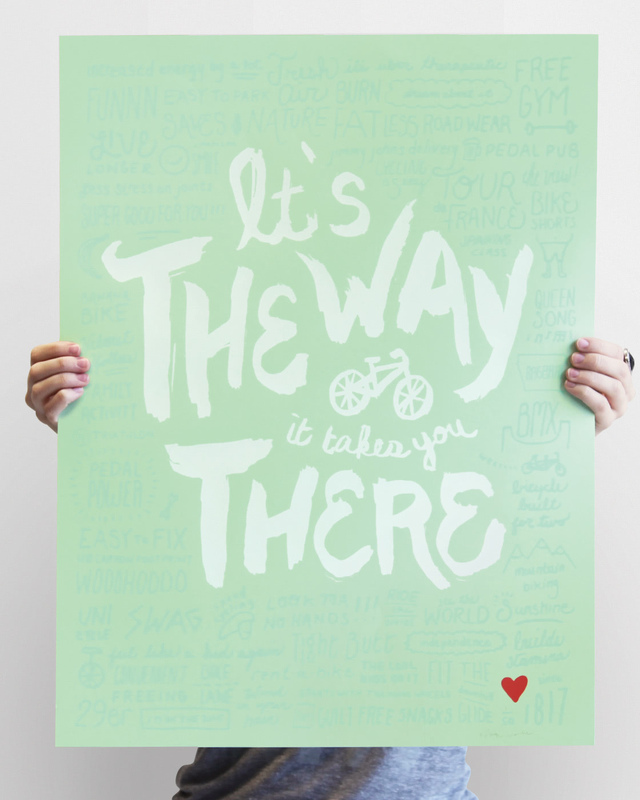 Poster designed by former FUEL designer Paige Winters for FUEL as part of a project that allowed each designer to showcase their individual creativity. 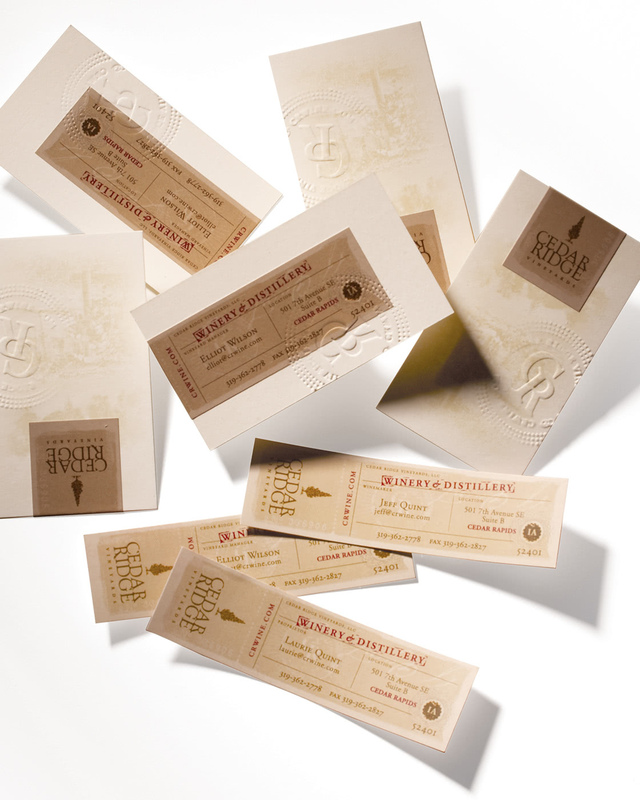 Brand mark designed for Cedar Ridge Distillery to be used as a unifying symbol representative of the Cedar Ridge Distillery brand, located near Swisher, Iowa. 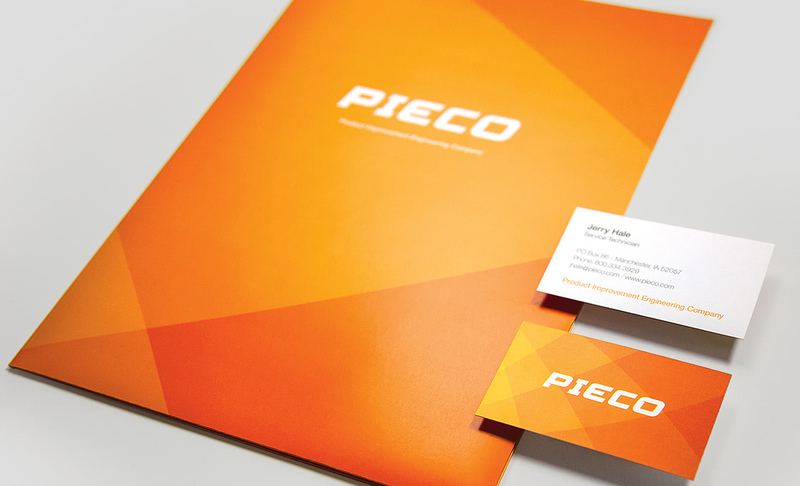 Folder and business card designed for PIECO, a consultant/manufacturer serving the meat processing industry, located near Manchester, Iowa. 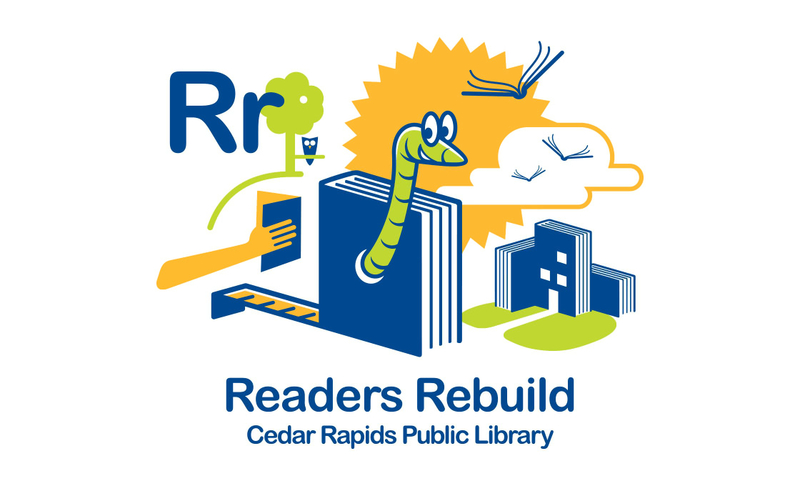 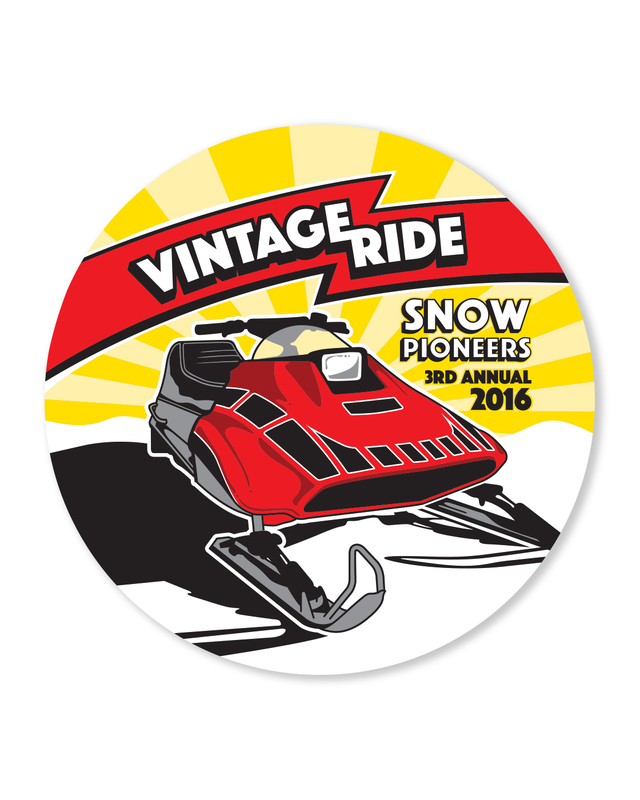 Logo designed for Right Purdy Pictures, an animation and animated film production company located in Cedar Rapids, Iowa. 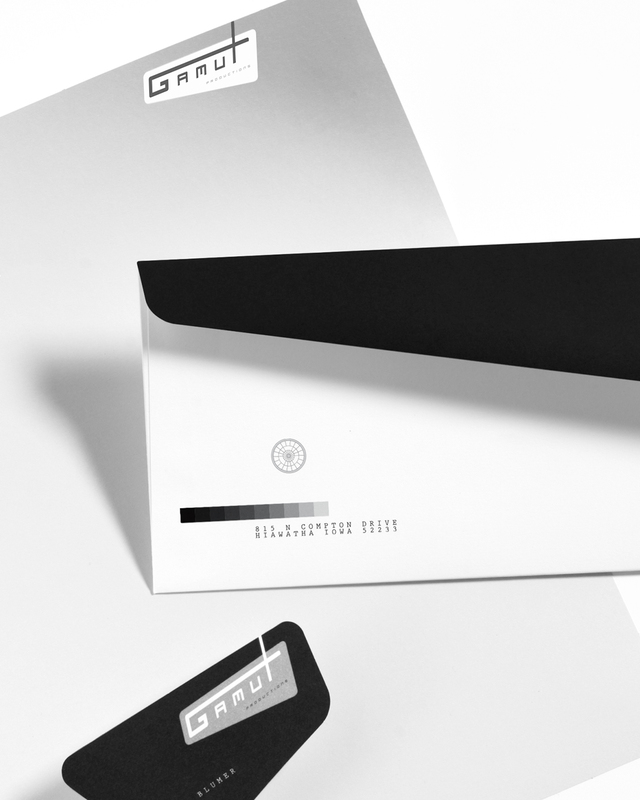 Logo designed for a group of tanning salons named Nu Wave located around the Cedar Rapids area. 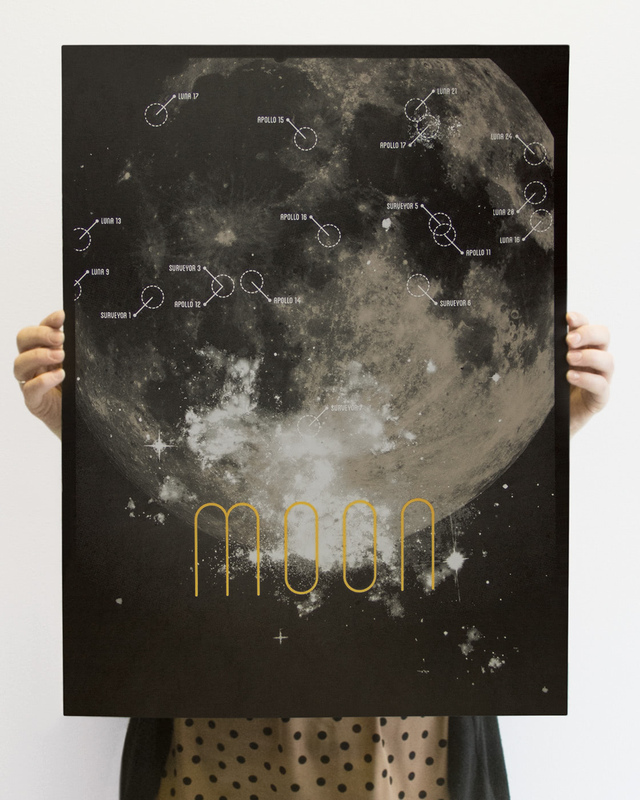 Poster designed by former FUEL designer Jessica Eno for FUEL as part of a project that allowed each designer to showcase their individual creativity. 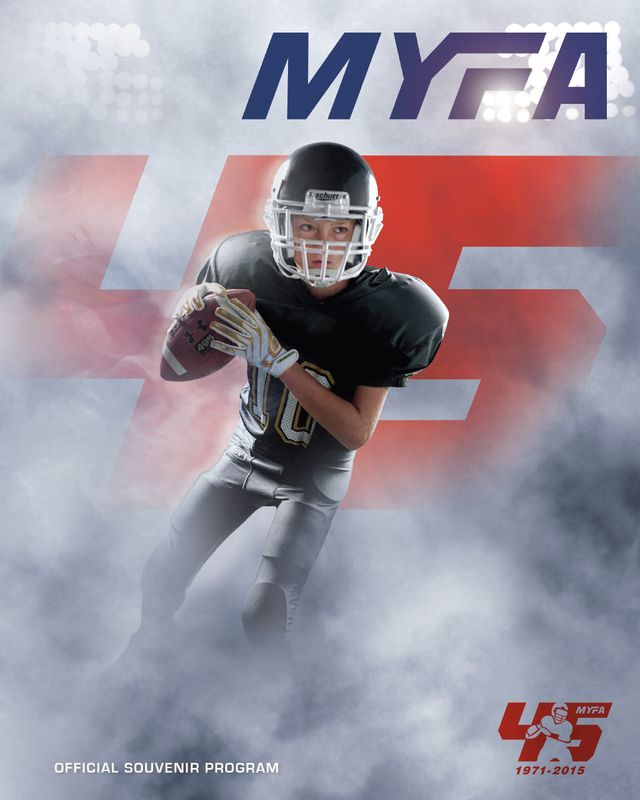 45th Anniversary Souvenir Program cover for Metro Youth Football (MYFA), a fall youth football league serving younr athletes in 4th, 5th and 6th grade, located in Cedar Rapids, Iowa. 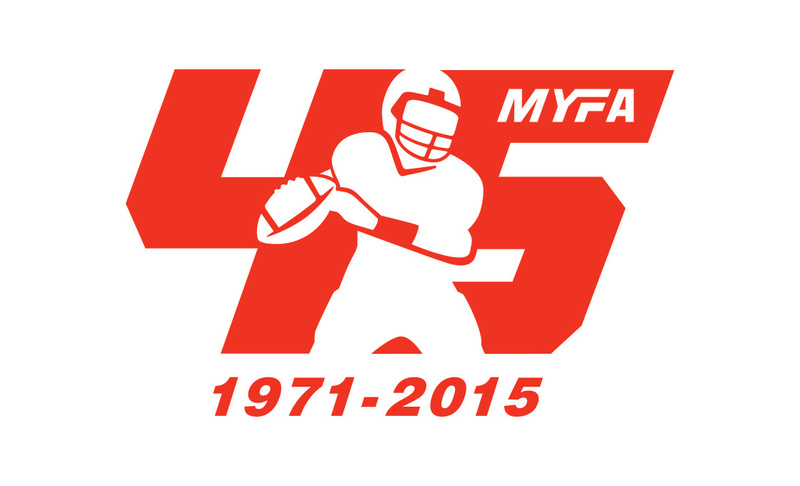 45th Anniversary logo for Metro Youth Football (MYFA), a fall youth football league serving younr athletes in 4th, 5th and 6th grade, located in Cedar Rapids, Iowa. 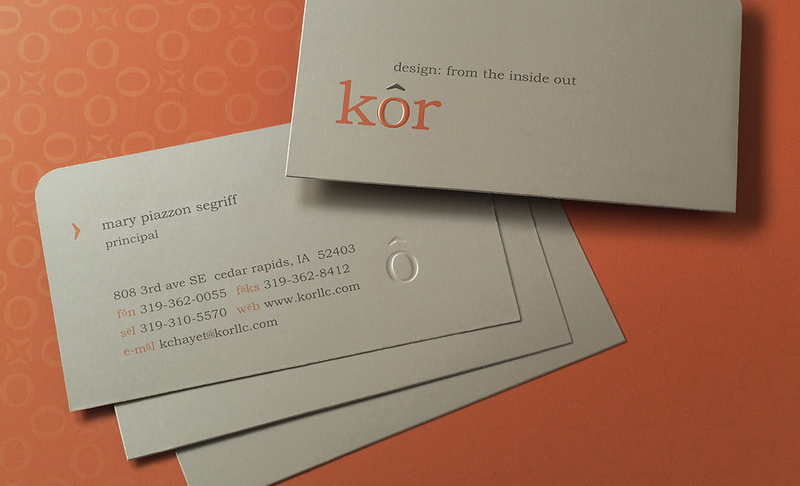 Signage designed as part of an overall brand identity system for Aurora Coffee Co., with mutiple locations in the Cedar Rapids/Marion areas. 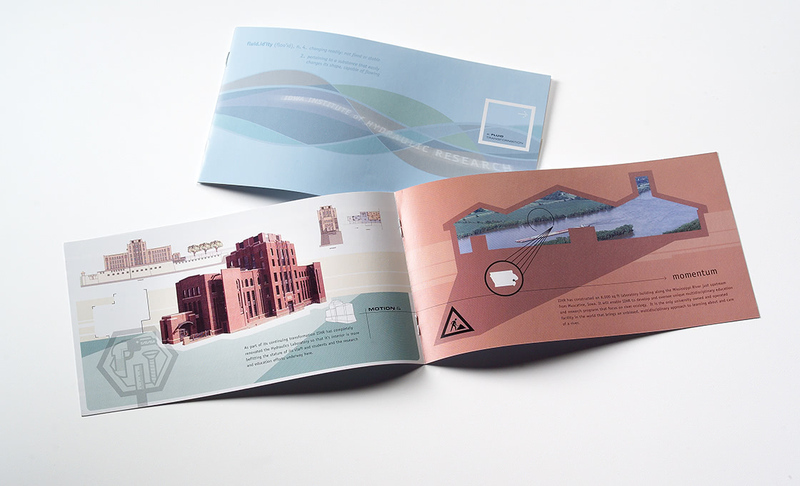 Examples of Annual Reports designed for Muscatine Power and Water (MPW), a municipal utility providing water, electric, and communications services to the City of Muscatine and surrounding areas located in Muscatine, Iowa. 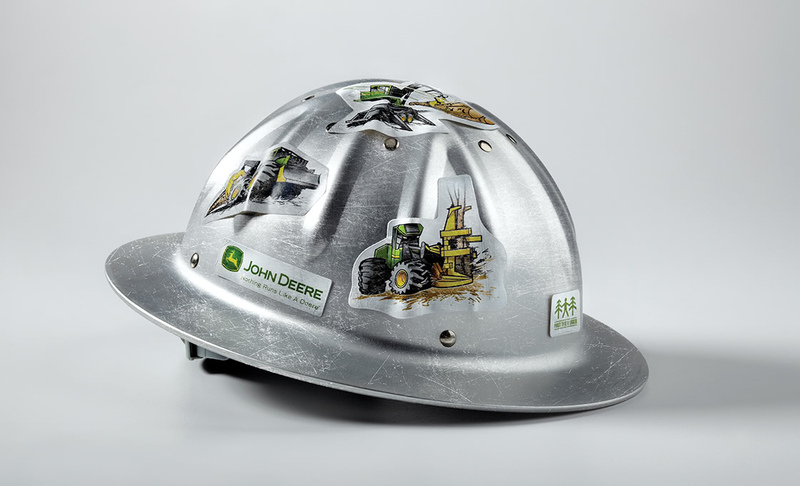 Series of Illustations designed for John Deere Construction and utilized by John Deere Construction nationwide as give-away sticker sheets for kids. 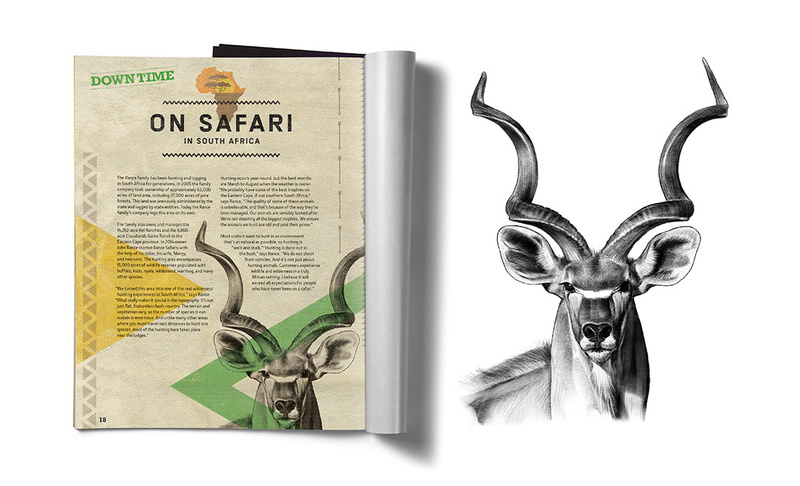 Multi award-winning illustration designed for John Deere Forestry's "The Landing" magazine, John Deere being a forestry equipment manufacturer headquartered in Moline, Illinois. 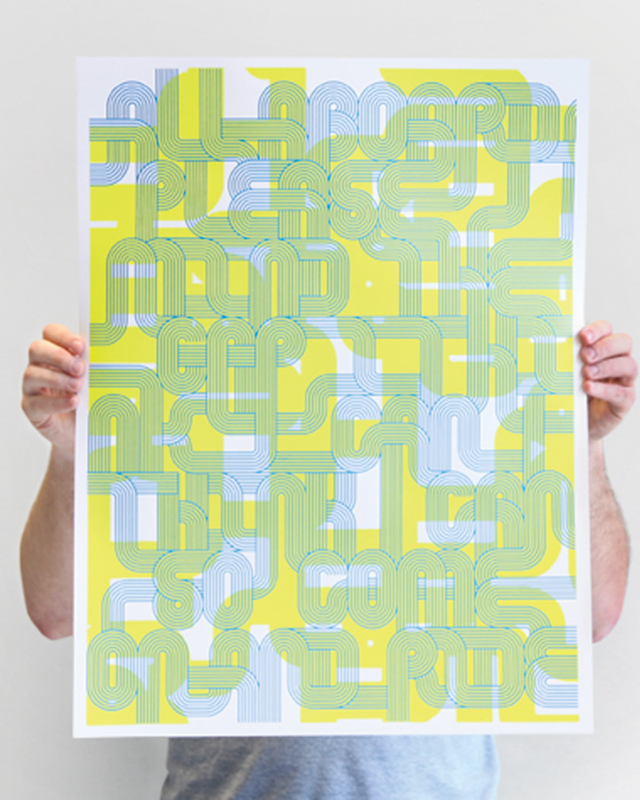 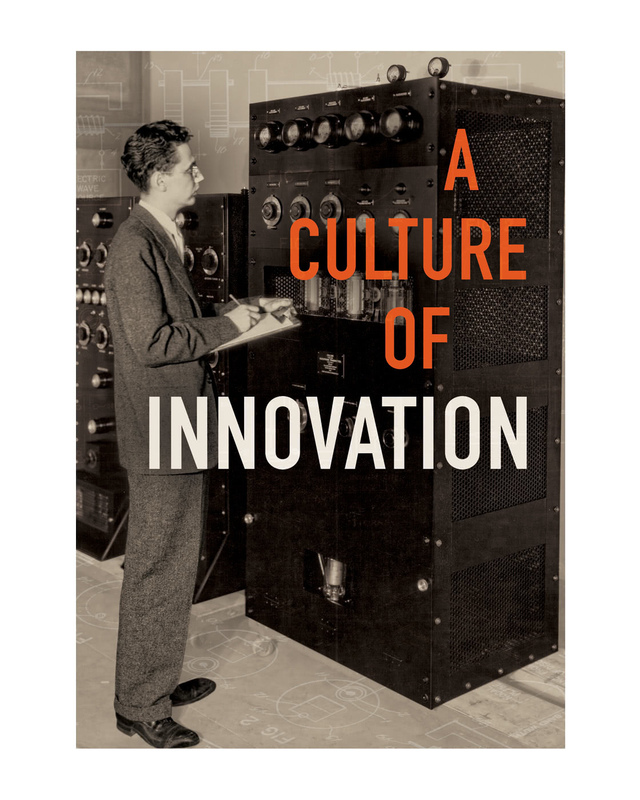 Poster designed by FUEL Creative Director Bill Bollman for FUEL as part of a project that allowed each designer to showcase their individual creativity. 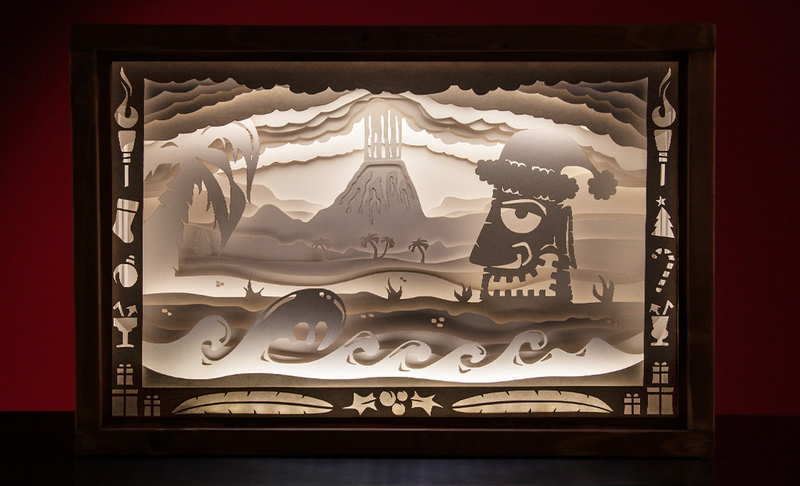 Movie prop designed for FUEL's 2016 Holiday Greeting Card, a short film produced annually to help celebrate the Holidays and promote Holiday cheer! 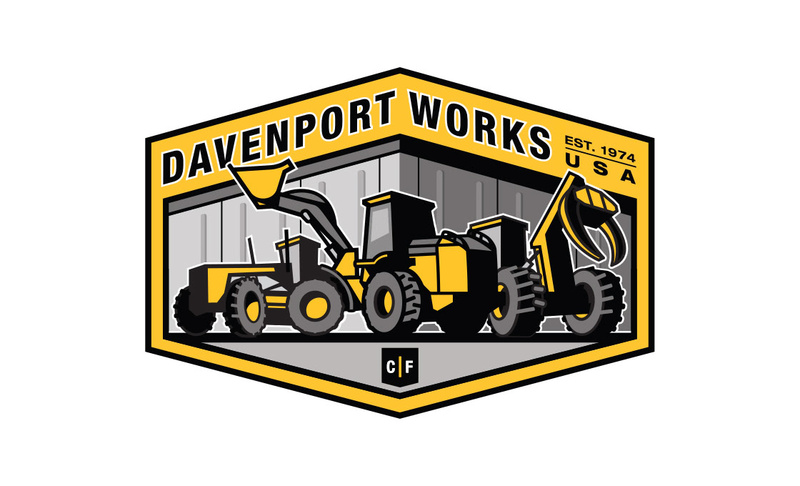 Badge designed as a symbol used for site-specific merchandise and promotion for John Deere Construction's Davenport Works. 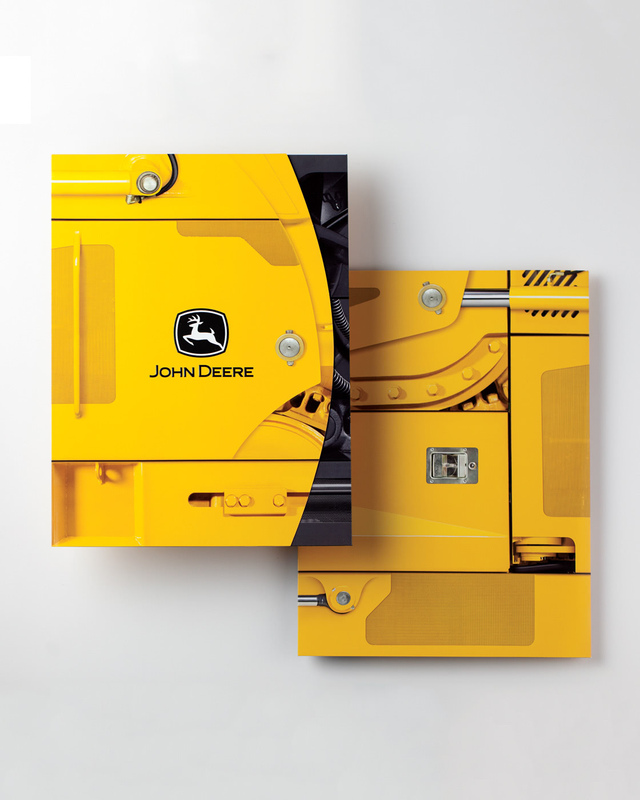 Product information folder designed for John Deere Construction and utilized by dealers nationwide. 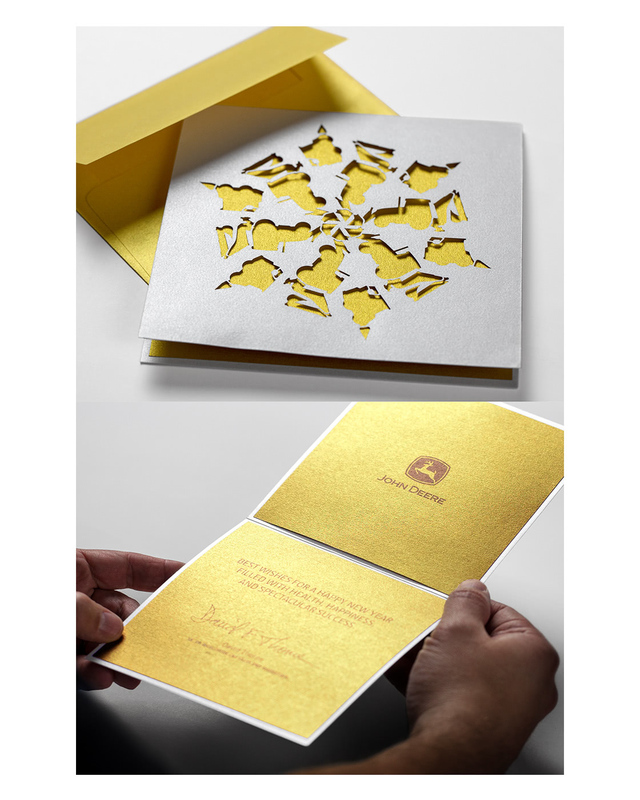 Holiday greeting card designed for John Deere and utilized for corporate accounts worldwide. 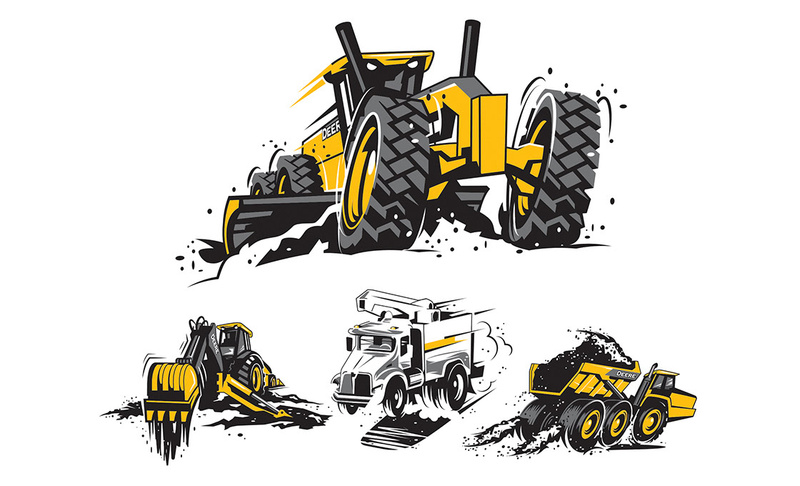 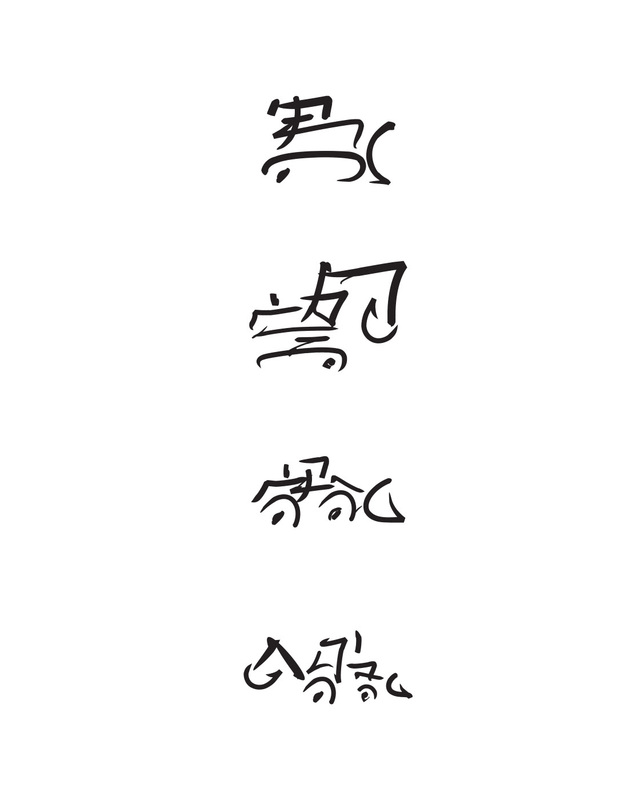 Calligraphy icon series illustrated for John Deere Construction in support of a Dealer network-wide promotion. 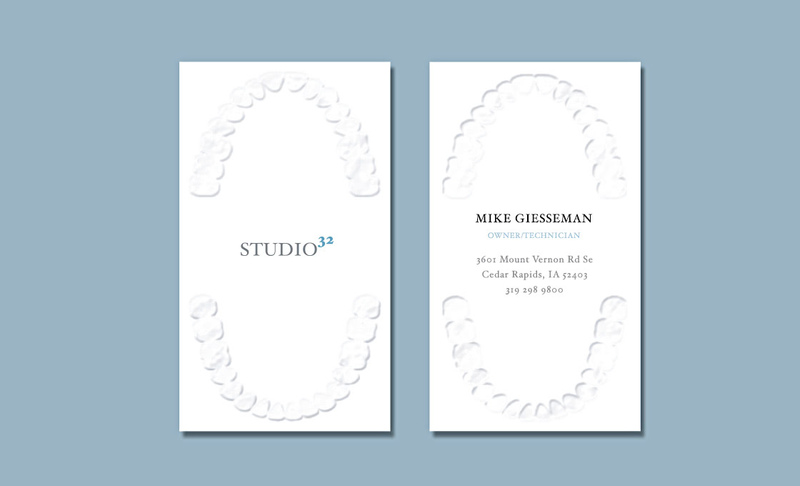 Business cards designed as part of a corporate ID and stationary package for Studio32, a dental laboratory located in Hiawatha, Iowa. 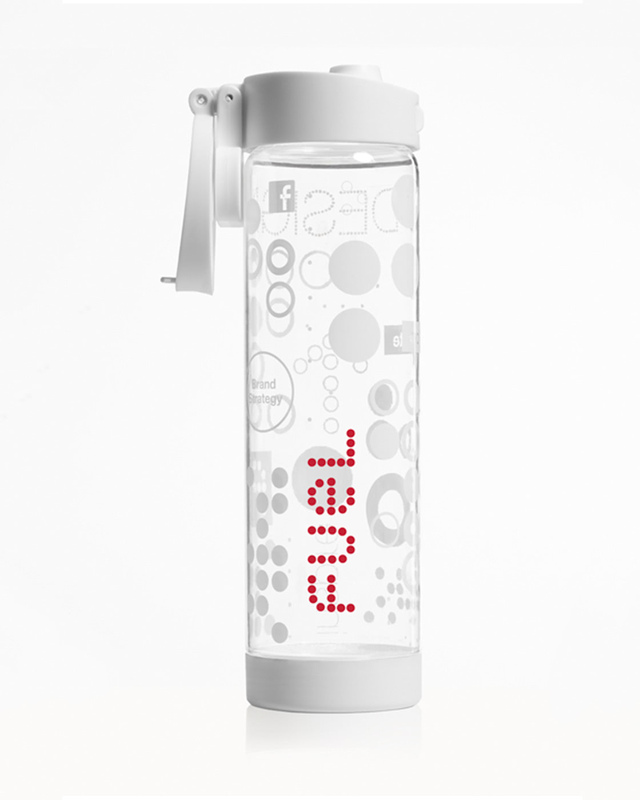 Water bottle designed for FUEL self promotion demonstrating FUEL's own brand expression and showcasing some of FUEL's capability. 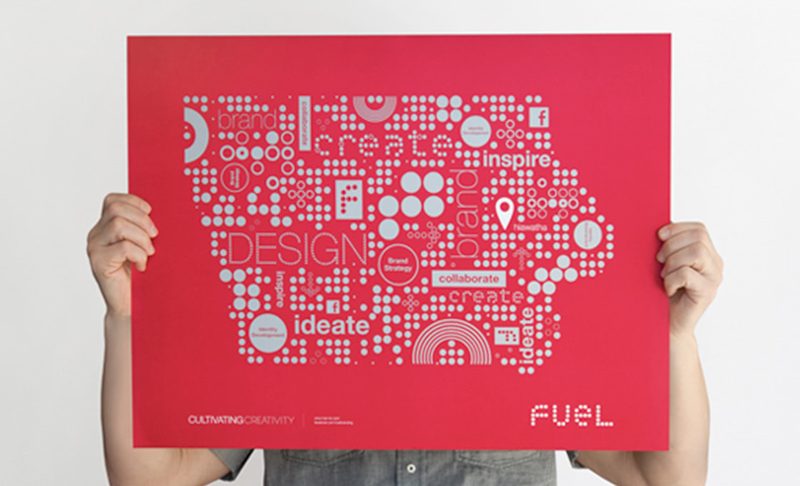 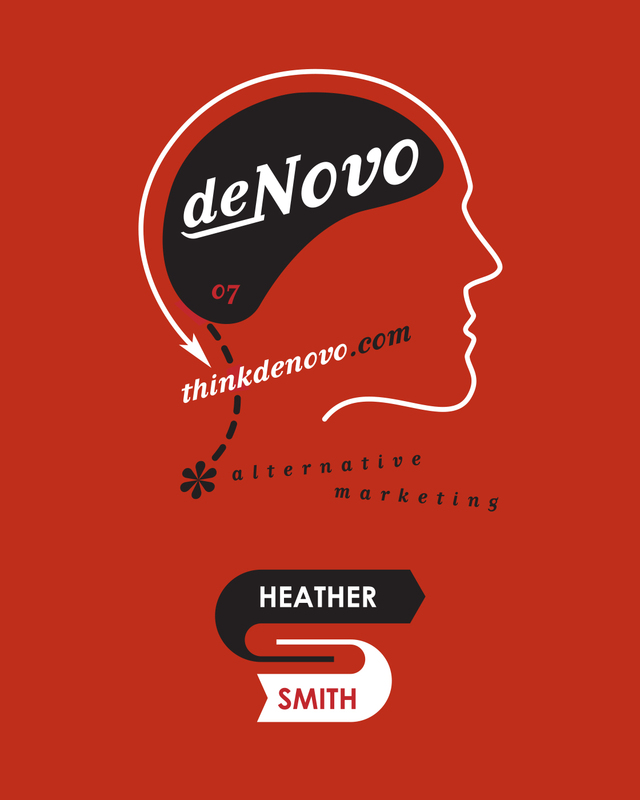 Poster designed by former FUEL designer Melissa Gavin for FUEL as part of a project that allowed each designer to showcase their individual creativity. 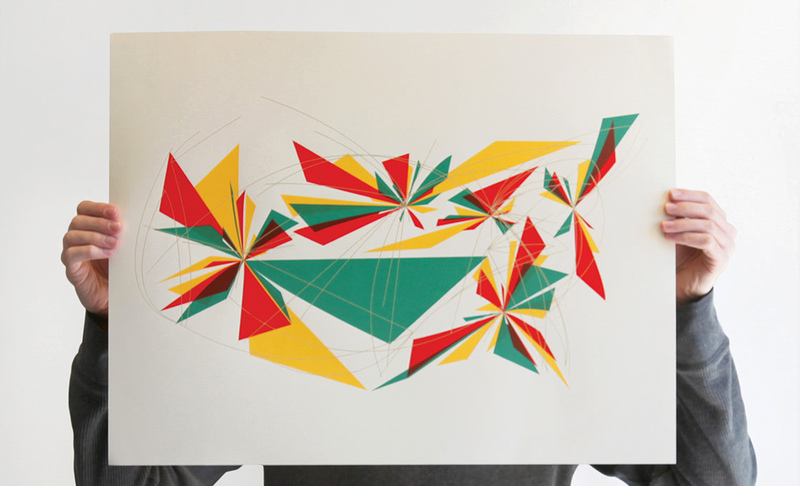 Poster designed by former FUEL designer Matt Kempel for FUEL as part of a project that allowed each designer to showcase their individual creativity. 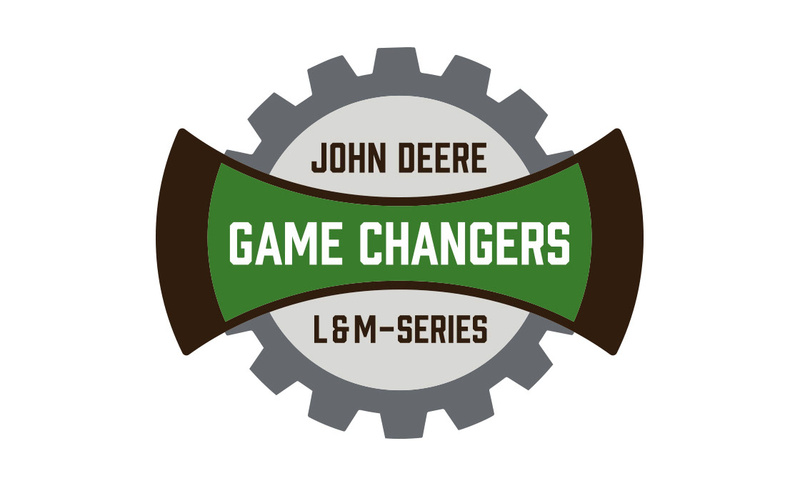 Badge designed for John Deere Forestry's L & M Model launch, designed for John Deere Forestry and utilized across North America. 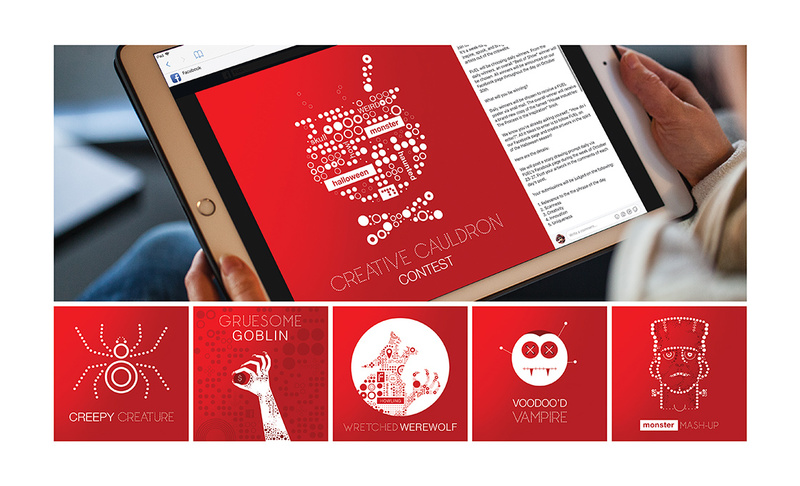 Social Media (Facebook) Halloween project designed and produced for FUEL as part of a larger awareness and education campaign. 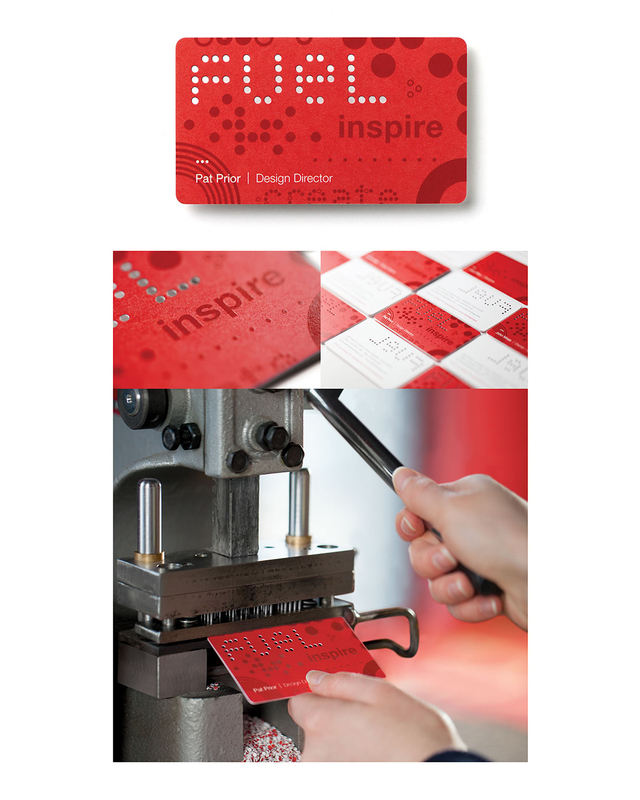 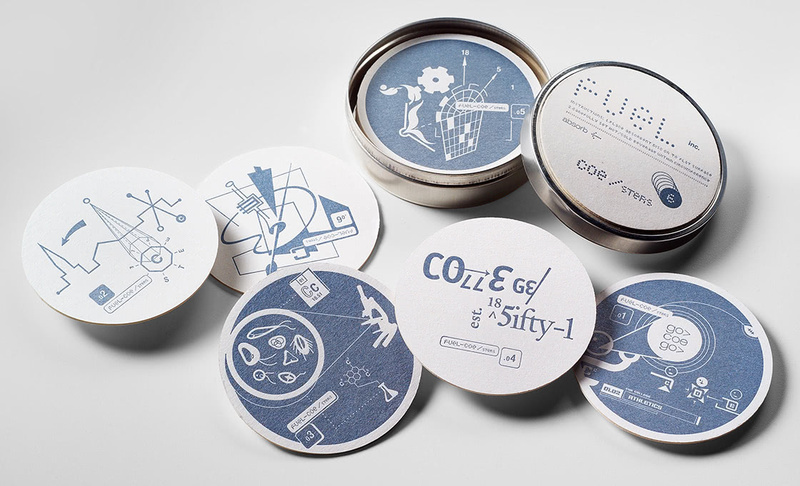 Business card and custom punch designed and built for FUEL as a means of demonstrating their distinctive brand offering. 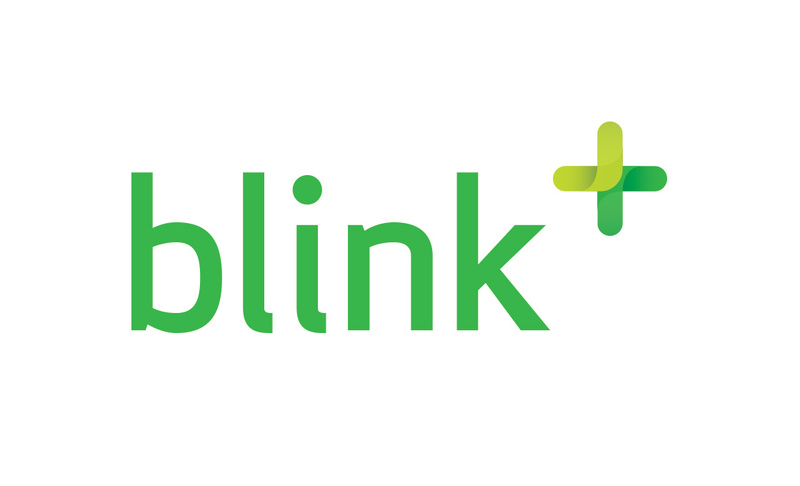 Logo designed for a service plan offered by Blink Vision, a comprehensive eye health and vision clinic based out of North Liberty, Iowa. 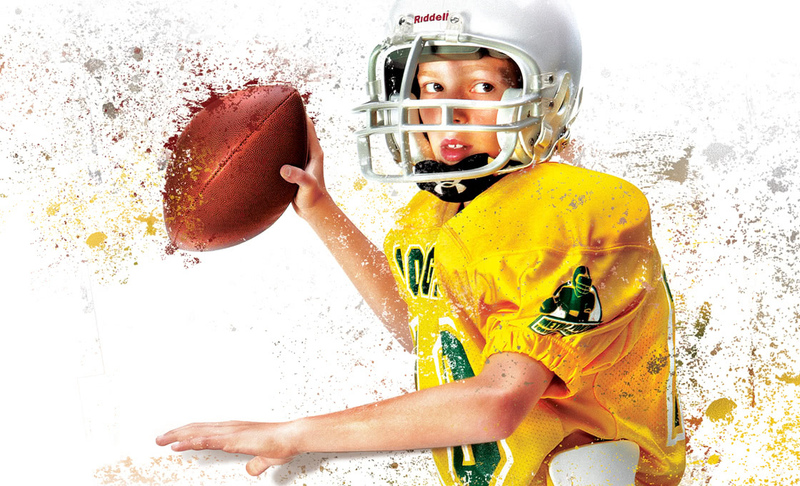 Logo designed for Blessed Hope, a newly formed parish and church located near Vinton, Iowa. 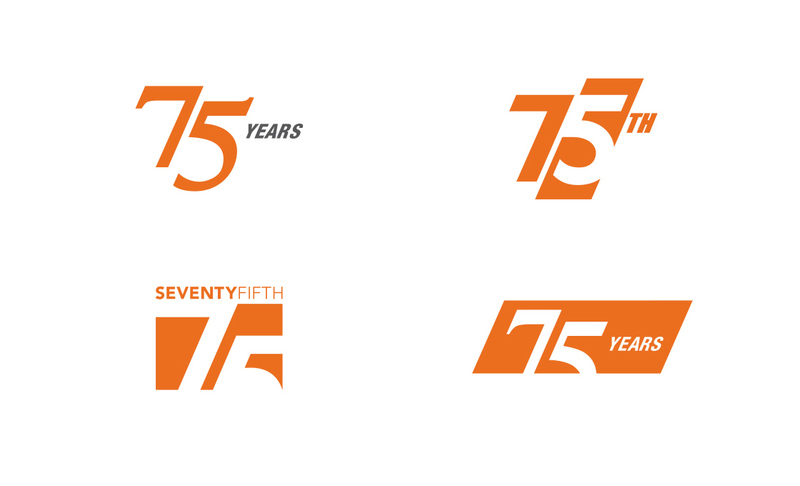 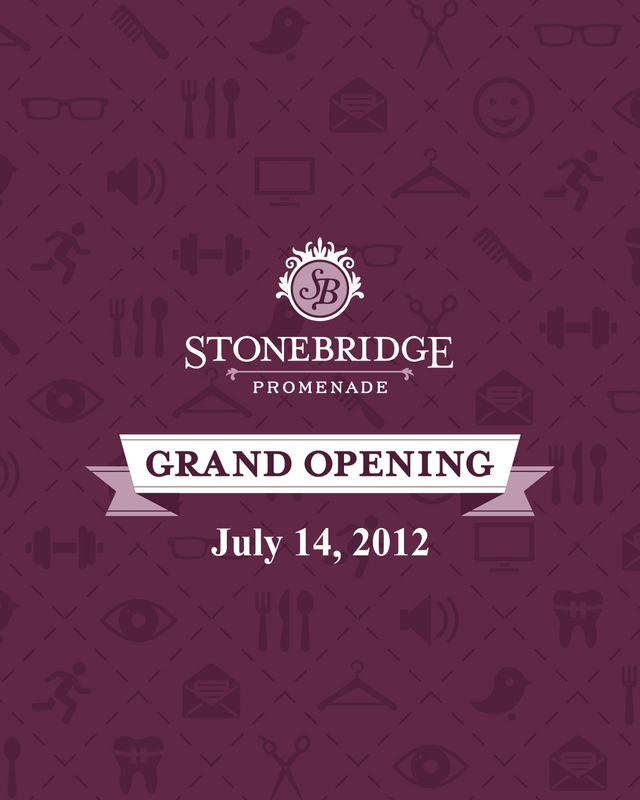 Logo designed for Active Endeavors, an outdoor equipment and apparel retailer located in Davenport, Iowa as part of an overall identity and signage system.